Northmont’s Blair Kindrick takes a three pointer from the corner versus Vandalia-Butler on Monday. Camryn Nadior drives to the basket versus Vandalia-Butler on Monday. Jacquel Bronaugh drives and draws a foul versus Vandalia-Butler on Monday. Katie McCrary takes a shot in the lane versus Vandalia-Butler on Monday. 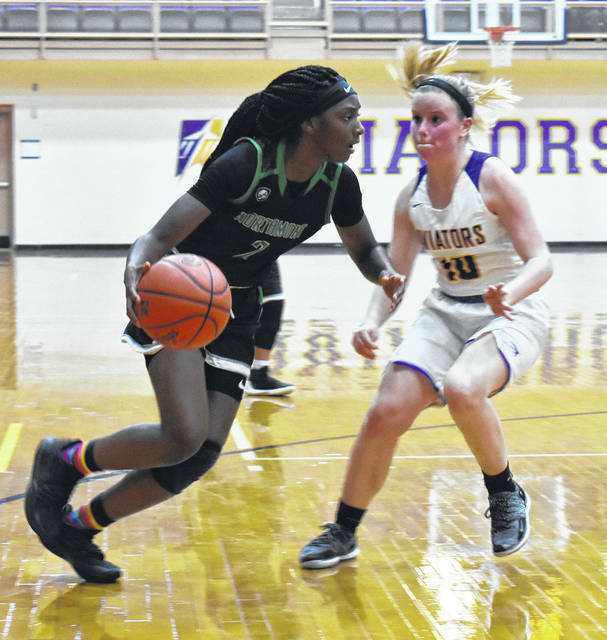 VANDALIA — The home-standing Butler Lady Aviators put up a fight early, but Northmont’s size and athleticism took over late in the second quarter and boosted the Lady Bolts to a 45-27 win in their season opener on Monday. Camryn Nadir led the Thunderbolts with 12 points and added five rebounds while Shalaya Heath added 11 points and eight boards. Butler came out scrappy and jumped to a 4-0 lead but back to back three pointers by Blair Kindrick and Heath gave the Bolts their first lead at the 3:35 mark of the first quarter. Butler tied the game twice more in the period, but free throws by Jacquel Bronaugh and a basket by Heath lifted Northmont to a 12-10 lead to close the quarter. They would never trail again. Butler didn’t go away quietly, though. The first six minutes of the second quarter were close. After a Butler basket cut the Northmont lead to 21-19, head coach Bethany Kincer called time with 2:12 to play in the half. Northmont picked up its defensive intensity and forced three Aviator turnovers over the final two minutes while using an 8-0 run to take a 29-19 lead at half. Nadir fueled the run with six straight points and Heath added a final basket. 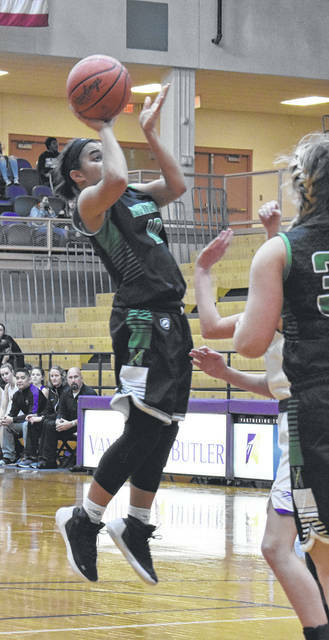 Butler’s offensive woes continued in the second half, and Northmont took advantage. The Aviators were able to score just eight points in the half on one made field goal and shot 15% for the contest. Neither team lit it up in the second half, but given the Aviators sputtering offense, Northmont built a 36-21 lead heading into the final quarter. The Bolts kept pulling away and eventually built a 20 point margin at 45-25 on a three-pointer by Kindrick. Butler’s only basket of the half came late and set the final score at 45-27. 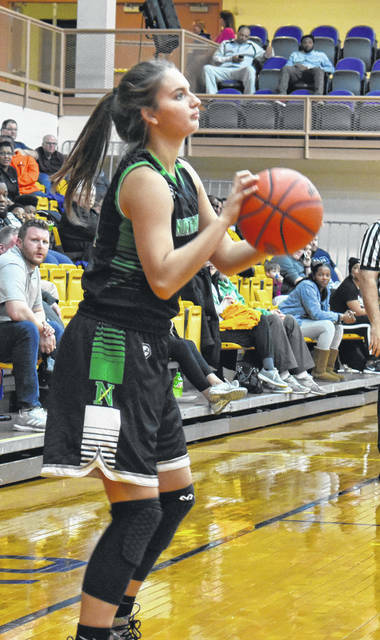 The Lady Bolts dropped their first game of the season when they hosted Lebanon on Wednesday evening. Lebanon jumped out to a 21-12 lead at the end of one quarter, but the Bolts chipped away and headed into the final quarter trailing by just two at 42-20. The Warriors doubled up Northmont in the final frame to claim a 58-48 win. The loss dropped Northmont to 1-1 overall and 0-1 in the Greater Western Ohio Conference West Division. Lebanon improved to 1-1 overall and 1-0 in the GWOC West. Lebanon’s Kendall Folley led all scorers with 27 points. 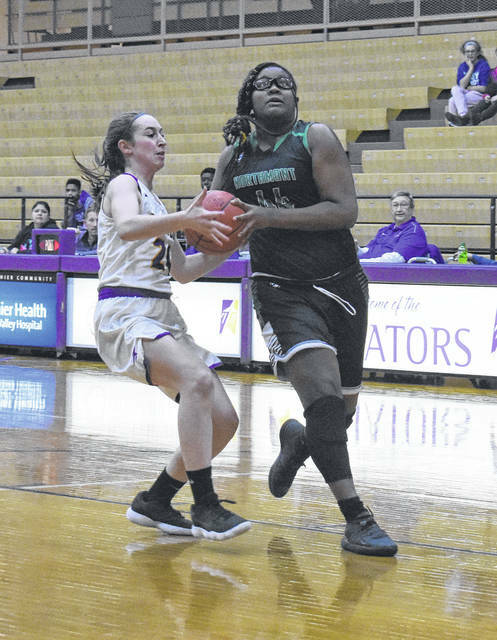 Northmont was lead by Shalaya Heath with 14 points and 11 rebounds. Makayla Cooper had 13 points, five boards, three assists and two steals in a solid all-around performance. Jacquel Bronaugh added 10 points and five rebounds. Northmont will return to action on Monday when they host Stebbins. Tip time is set for 7:30 p.m.